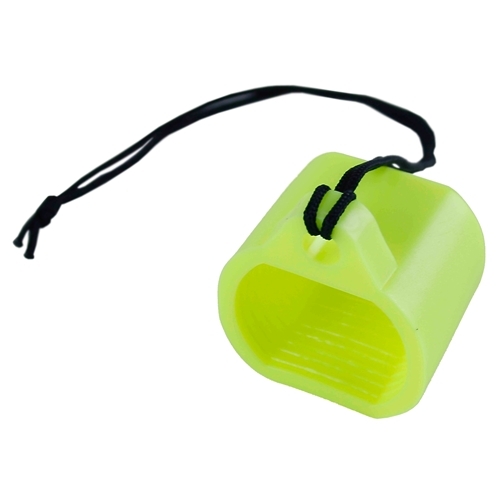 Have a question about the Scuba Max Dive Air Tank Valve Protector? Tank valve protector for J or K valves. Keep the dirt and other contaminations out of your valve when you are not using it.